Presenting symptoms of hammer toe include a claw like appearance where the toes seem to be gripping the floor, this can lead to pain or irritation, tightness of footwear, corns on the dorsal surface (top) of the toes and pressure sores on the distal tip (end) of the toe. 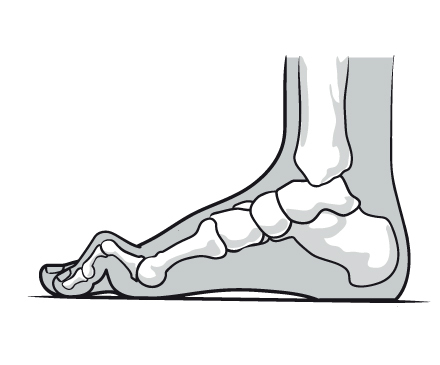 Hammertoes are progressive – they don’t go away by themselves and usually they will get worse over time. However, not all cases are alike – some hammertoes progress more rapidly than others. After a consultation by the Foot & Insole Specialist, a customised insole can be created to reduce pressure/tension in the toes depending upon the severity of your hammertoe and other factors. Changes in footwear. Avoid shoes with pointed toes, shoes that are too short, or shoes with high heels – conditions that can force your toe against the front of the shoe. Instead, choose comfortable shoes with a deep, roomy toe box and heels no higher than two inches. 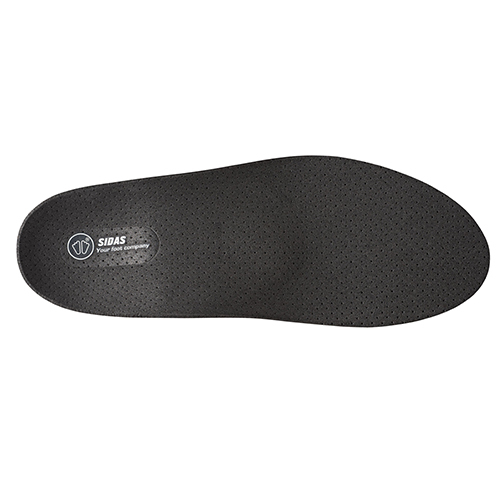 Custom made insoles. 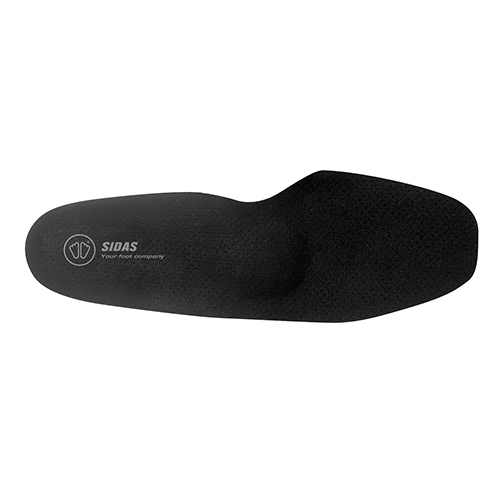 A custom made insole can be created to help control the muscle/tendon imbalance and reduce pressure on the toes.